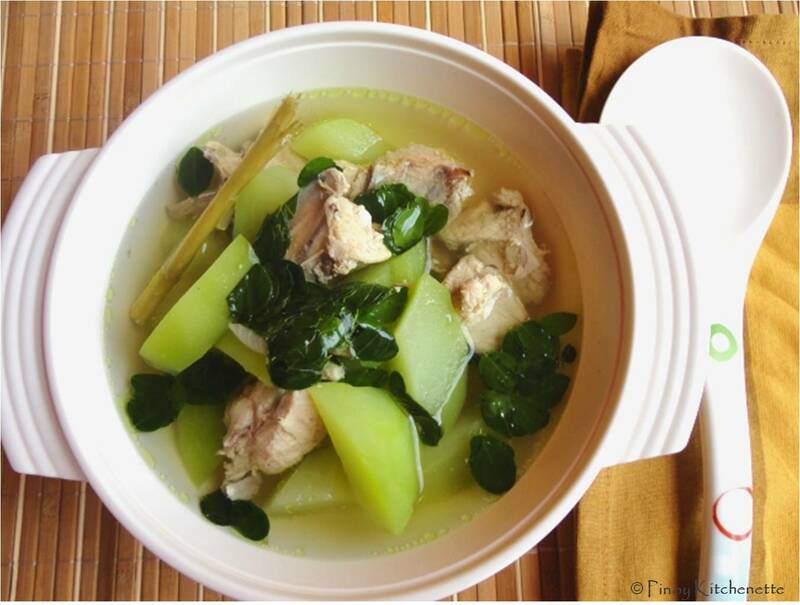 Chicken Tinola or "Tinolang Manok" is a filipino soup dish wherein chicken is stewed with ginger. Green papaya and chili leaves are commonly added. But in this recipe, I made use of sayote and malunggay leaves which are very good replacement. Lemongrass adds a nice flavor and aroma. On a cold weather, this is a nice dish to have. 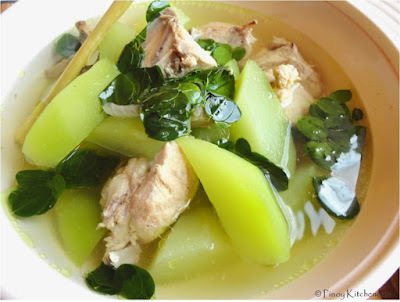 And this is a very healthy dish because we have the malunggay (moringa), tanglad (lemongrass) and ginger. 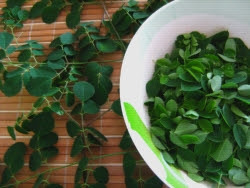 Malunggay leaves or moringa (in english term) is an herb with many health benefits. It is loaded with nutrients, vitamins and amino acids. It has detoxifying effect ,strengthens the immune system and gives your body a natural energy boost. 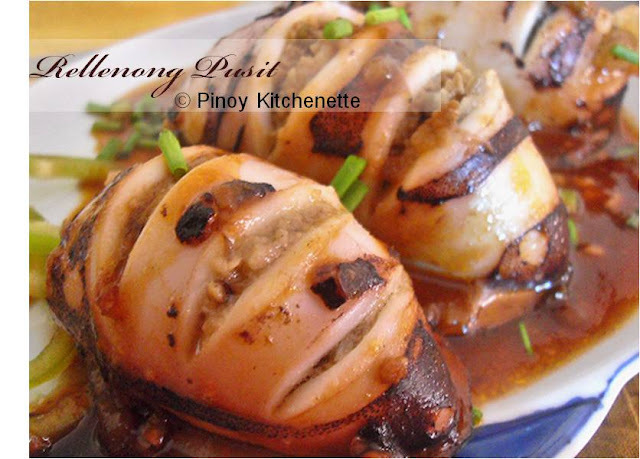 Each ounce of malunggay has seven times the Vit. C found in oranges, four times the vitamin A of carrots, three times the iron of spinach, four times the calcium of milk and three times as much as potassium of bananas. Soup dish with malunggay or moringa are often given to pregnant women and lactating mothers because of the superb health benefits it gives. Lemongrass not only gives a nice flavor and aroma, but is also known as an herb with healing qualities, can treat colds and flu, indigestion and body pains. Now going back to the recipe... this is very simple and easy to make. Your family will surely enjoy its comforting taste. Here's how..
Wash chicken. Drain well. set aside. In a pot, heat oil. saute ginger, onions then garlic. Cover and let boil. Season with peppercorn and fish sauce. Add sayote. cook for about 3-5 minutes. Turn off the heat. Then add the malunggay leaves. I love this recipe! I miss my Bicol! - thanks cuz for sharing! You tinola looks really good with those nice green sayote. I hardly see malungay where I live, so spinach is what I use most of the time. Thank you for sharing. Hi Cathy! thanks for dropping by. Oo nga sarap nito, tulo pawis namin pag higop sabaw. Thank you Ray! actually my daughter prefers the sayote than the green papaya, that's why it's what i include with the tinola. Haven't tried spinach with it, hmn you just gave me an idea. :)will try it next time. Thanks! I missed tinolang manok. Yung native na manok talaga iba kasi ang lasa at pati na ang malungay fresh hay!! one of my favorite dishes...but I like sili leaves instead of malunggay.. I'm craving for this for quite a while and your post doesn't help me at all, lol! Tinola is always good! Healthy too! Visiting from FTF! Well, Moringa is the best choice for making fulfillment of nutrients in a body. Taking moringa in different dishes is also the better way for getting it in body. Hello Pinoy Kitchenette. Nice blog you have here and I love your recipes. I am a new follower and feel free to visit my blog anytime.